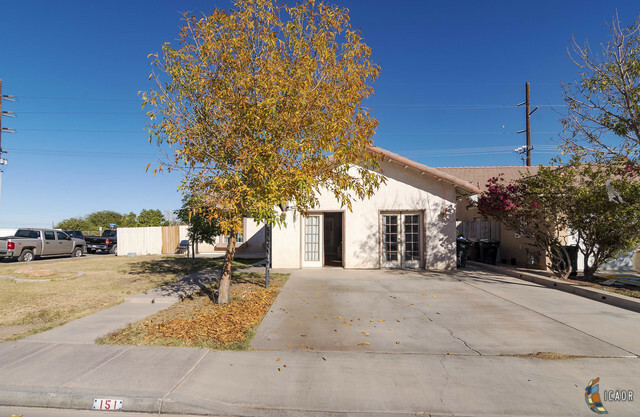 Great Starter home in already established neighborhood located in a Distinguished School District. This home offers 3 beds, 2 bathrooms, living room with fireplace and garage was converted into family room with indoor laundry. This price is perfect! Don&apos;t miss out call for a Private tour!